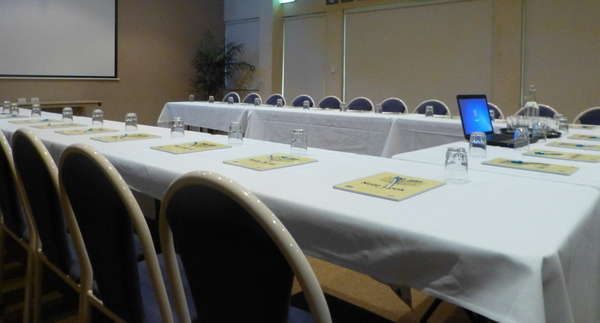 Our Doug Stokes Room is perfect for smaller functions or meetings and is conveniently outfitted with the essential audio-visual equipment that you need for a professional presentation. Alternatively, our main function area, the Chidley Room will cater for a larger event. Smaller events can be catered for by our in-house team or alternatively any of our preferred caterers would be happy to discuss your needs with you. Our tranquil suburban setting offers ample on-site parking for your business clients, away from the busy CBD. For any further information or to arrange a time to view the venue with our Bar & Function Manager please complete a form on our enquiries page.